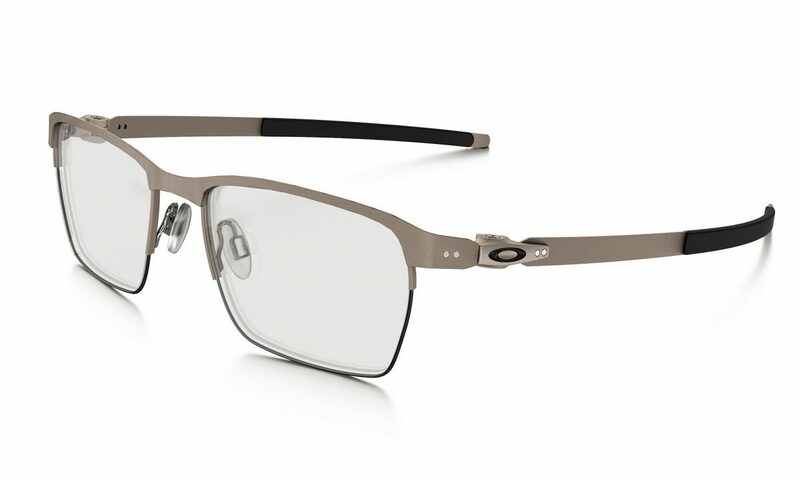 Oakley Eyewear will be at Eye Pieces of Vail in Lionshead Village on Saturday from 11 a.m. until 5 p.m. Stop by during Vail Oktoberfest to see the latest styles in sport and optical, all available in prescription. Be the first to see Oakley’s 2016-'17 goggles, and get a free gift with purchase from Oakley. For more information, call 970-476-0226.